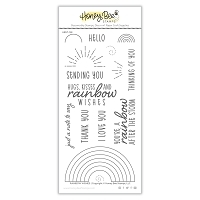 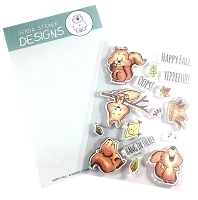 Celebrate new beginnings with this gorgeous 8 piece photopolymer stamp set. 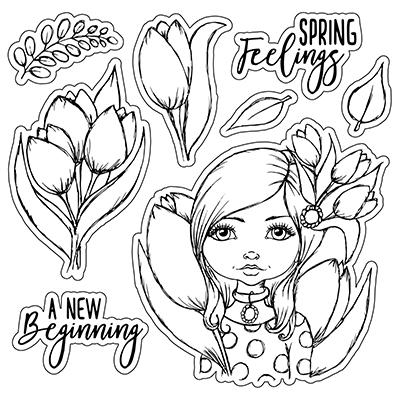 This set contains a beautiful girl surrounded by tulips, accessories and matching sentiments. 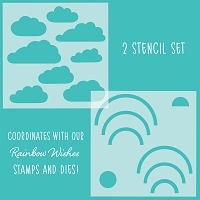 The overall size of this stamp set measures 4"x4".